Prepare your chevy for summer. When you live here in New Jersey, it’s likely that you already know how to winterize your car and why it’s so important. But did you know that it’s also important to prepare your car for the summer? When the weather starts heating up here in Jersey, the roads can get dry and dusty or they can be slicked up by harsh summer storms. Summer storms can often hit without warning, so it’s a good idea to check your windshield wipers ahead of time to make sure that they’ll work properly when you need them. Windshield wiper blades need to be replaced approximately every six months, but depending on usage and weather conditions, sometimes they need to be replaced more often. Check to make sure that the rubber on the blades is still smooth and soft, and if you see signs of crumbling or breakdown, replace them with a new set. While you’re at it, it’s not a bad idea to check the level of windshield washing fluid too. Hot weather can be hard on tires, so it’s important to check them now to help avoid potential blowouts. Make sure that the tread hasn’t worn down too far, and if the tread is worn down unevenly, it’s a sign that you should bring your Chevy in for an tire alignment to restore the balance you need for responsive handling. It’s a good idea to check your tire pressure every month and have them rotated every 5,000 miles or so. Not only will checking your tires help prevent blowouts, it also improves your Chevy’s handling and fuel efficiency as well. Your Chevy’s cooling system needs to be working properly for safe summer driving and to prevent annoying breakdowns and damage that can leave you stranded. Check your owner’s manual for the recommended type of coolant to use and frequency of routine flushing for your specific model. 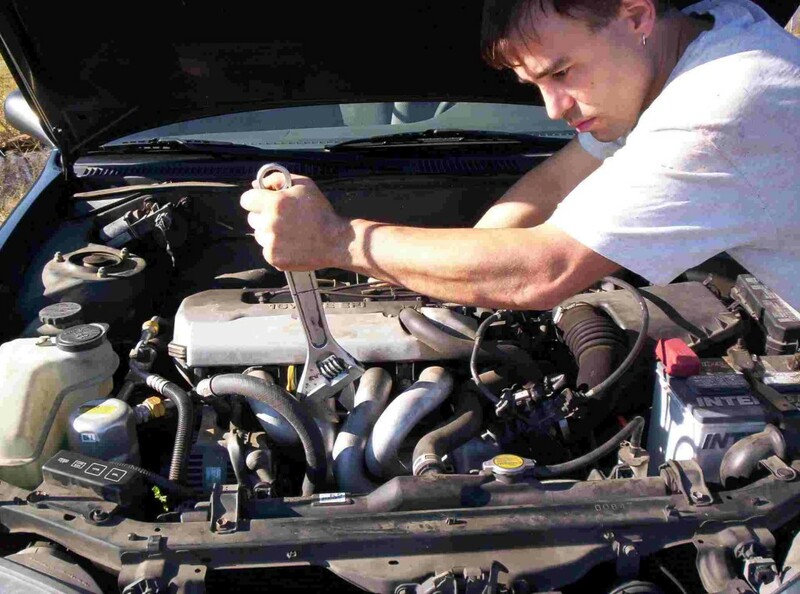 Getting your coolant system flushed and refilled will ensure that it’s working optimally when things start heating up. Not only is it annoying to have your car’s air conditioner give up and quit, sometimes it can be downright dangerous. Have your Chevy’s air conditioner charged and checked for wear and damage to the compressor belts and to make sure its fins are clear of debris. This way you won’t have to worry about getting caught in traffic in the heat, because your Chevy’s AC will be ready and waiting to cool you down. You safety is the most important thing to keep in mind on the road in any season, and good brakes are vital to keeping you safe. The warmer weather and harsh storms of summer can have a bad effect on your brakes, reducing their effectiveness. Get your brakes checked to make sure your brake pads are in good condition, so you’ll have all the braking power you need to make a quick and safe stop, even if a summer storm hits. 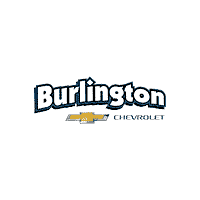 If you’re looking for a reliable vehicle service center in South Jersey that you can trust to take care of your Chevy, please contact us at Burlington Chevy. You can call our service team directly at 866-610-3815, or stop by and visit us in person at 105 East Route 130 South.